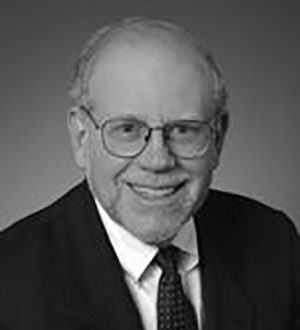 Ralph Engel heads the New York Trusts and Estates practice. He has many years of experience in the planning and administration of estates and trusts, as well as business succession planning, fiduciary accounting, estate and trust-related litigation, contested accountings, and tax planning. Ralph's practice includes counseling clients with respect to and then handling the design and implementation of both simple and complex estate plans, including the preparation of wills, insurance, living, generation-skipping, dynasty, marital, QDOT, bypass, qualified personal residence, charitable, intentionally defective grantor and numerous other types of trusts, pre- and post-marital agreements, shareholders' agreements, and other documents used in sophisticated estate planning.